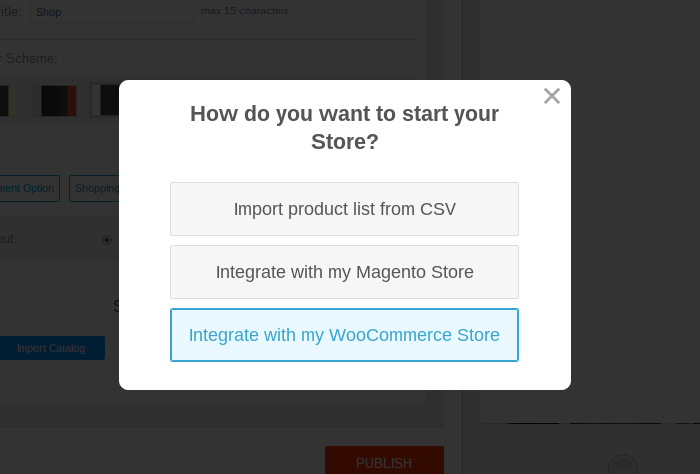 If you're not familiar with WooCommerce store, it was initially designed as a free WordPress plugin, allowing people to quickly setup an online store within minutes. 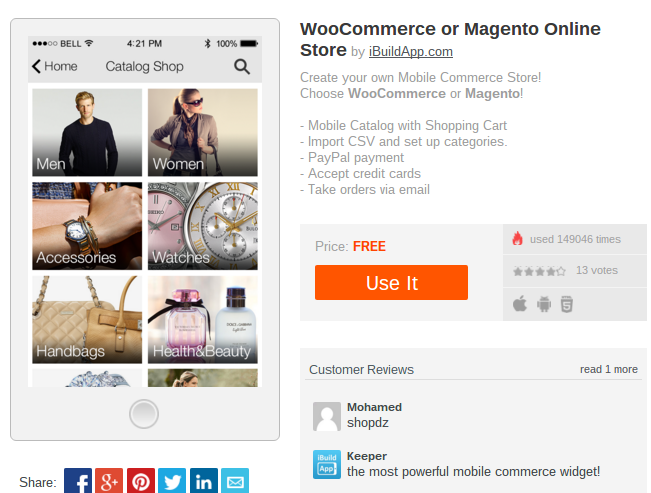 The cool part about WooCommerce plugin is that you don't have to pay a dime, and you can start selling digital and physical items and collecting payments for the sales you make. 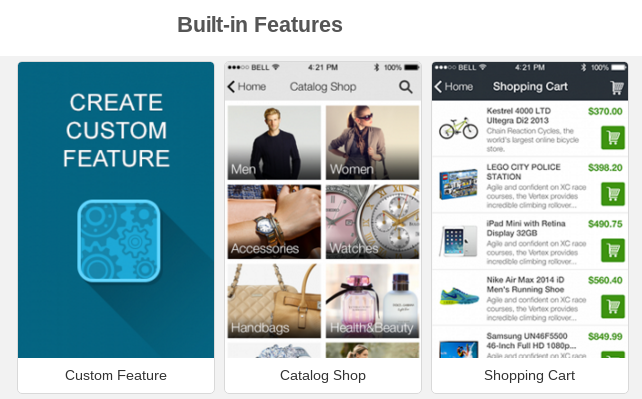 It's worth noting that in order for this to work, you must have a previously created mobile app on iBuildApp.You'll also want to have a WooCommerce store already setup on your website. 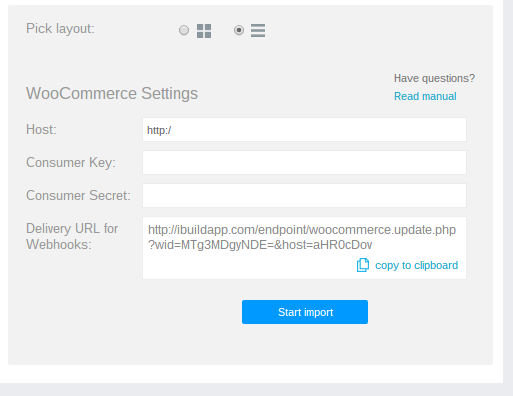 This should reveal a little module towards the bottom of the design area that's called WooCommerce Settings.We need to fill this information in. 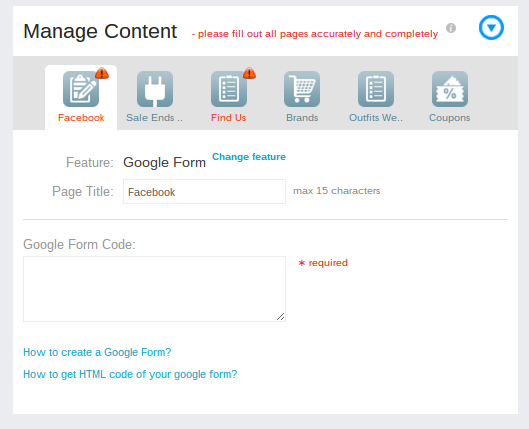 Where do you find the proper information? 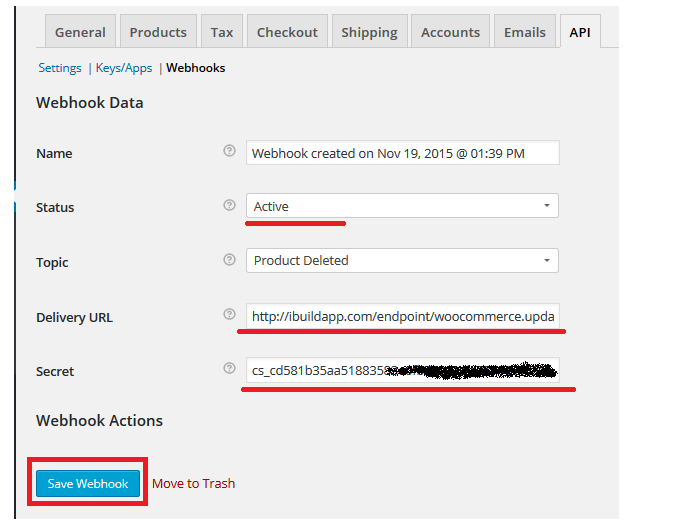 Go to the backend of your WordPress dashboard. 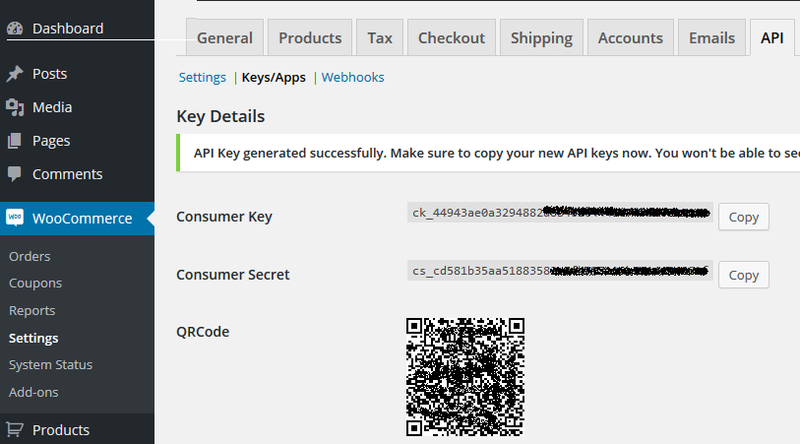 We're assuming that WooCommerce plugin is already installed on your WordPress website, so go to WooCommerce > Settings > Keys/Apps > Add Key. 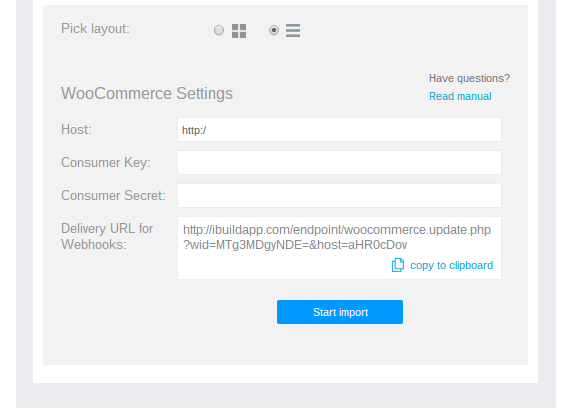 Now that you've generated the API information, go back to the iBuildApp Free WooCommerce Themes settings page. 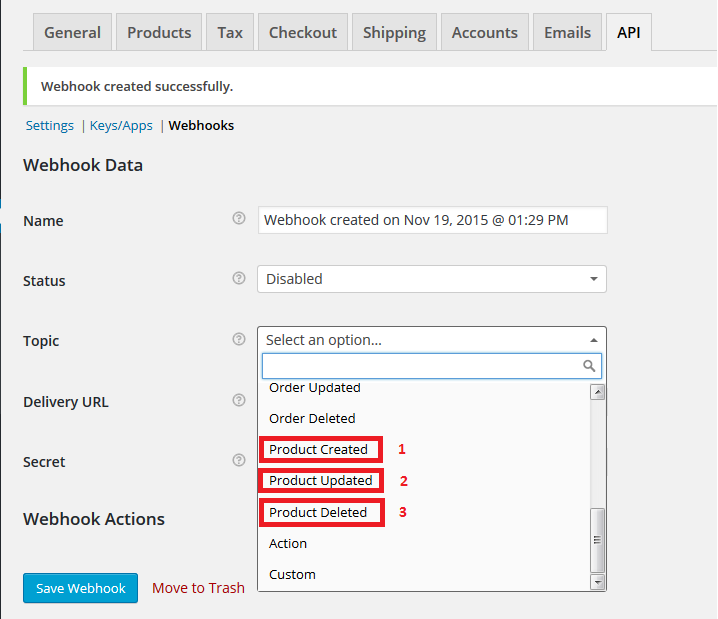 This part may sound a bit technical, but it's actually not that hard.What you need to do is generate three webhooks: Product Created, Product Updated and Product Deleted. 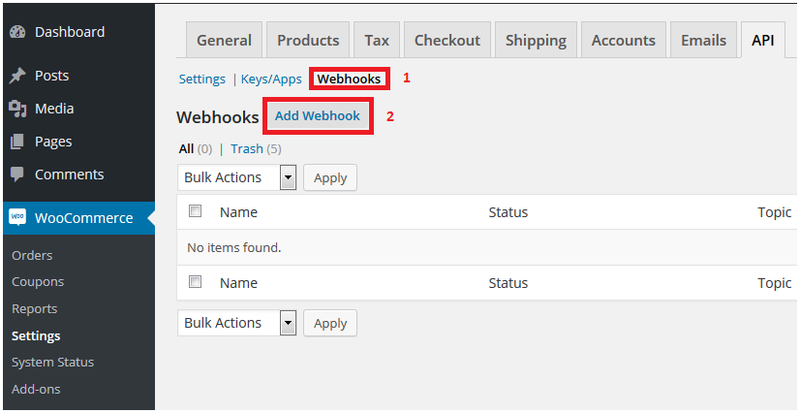 You'll have to do this for all three webhooks you create.Change the status to Active, choose the Topic and paste in the Delivery URL.You'll also need to paste in the Consumer Secret that you grabbed from the WooCommerce plugin backend before. 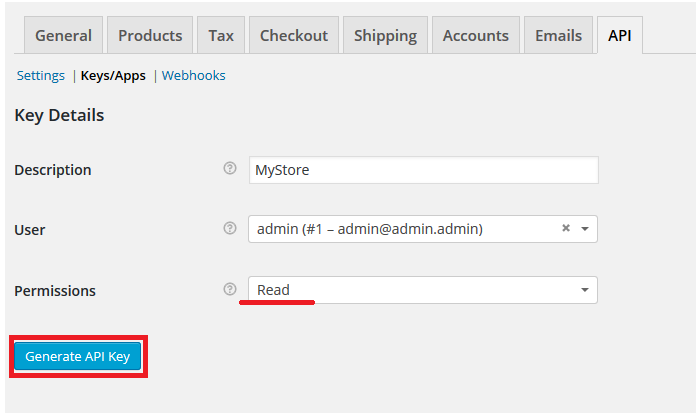 If you don't remember where the Secret is, it should be sitting right in your WooCommerce themes mobile settings. Congratulations! 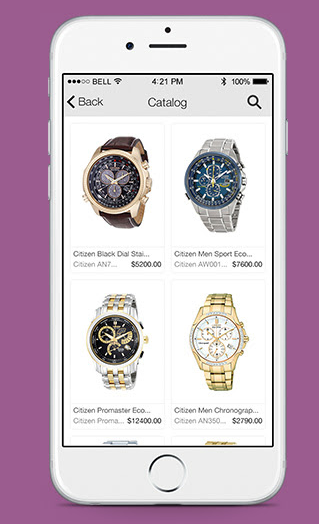 You've successfully created your own mobile store with Free WooCommerce Themes. If you have any questions about connecting a payment processor or creating your own products, please drop a line in the comments section below.